The dates for the 2019 Research Program are May 20 to July 26, unless otherwise indicated. 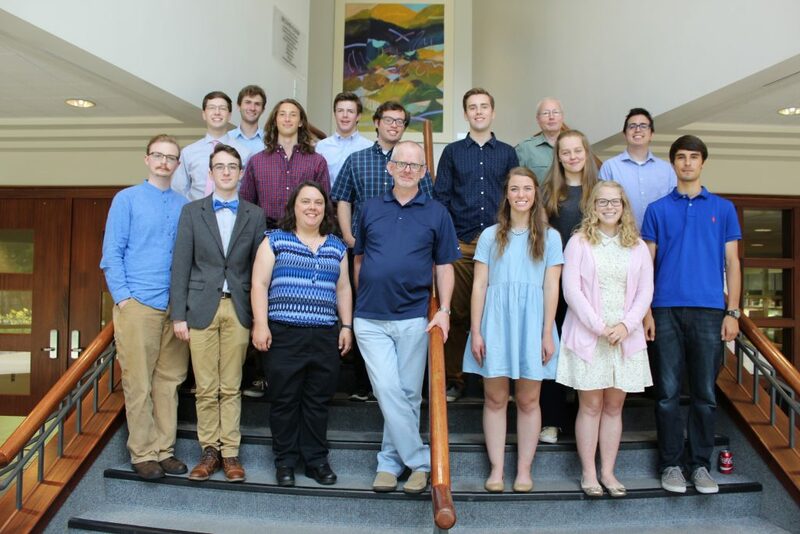 Students selected for the Summer Research Program will receive a stipend. Housing assistance is also provided if the student lives on campus. The full details of the stipend and housing assistance amount are still being determined. Incoming Hope College students hired for the Bridge Research Program will be paid at a reduced rate for a duration to be arranged. Students interested in Bridge Research should contact the Department at remillard@hope.edu. Applications will be reviewed starting February 11, 2019. We do not anticipate offering any positions to students from other institutions in 2019. For more information contact us at physicsreu@hope.edu. It’s not every day that you get to meet a Nobel Laureate. 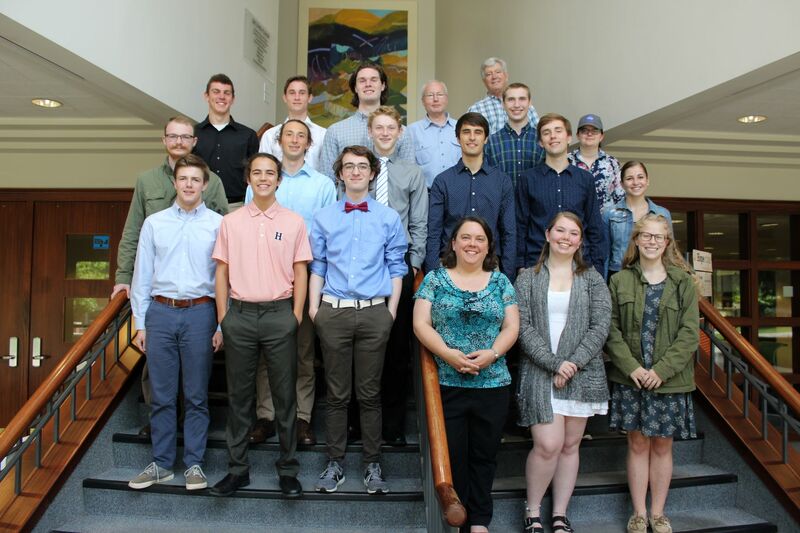 But three physics students working with Dr. Peter Gonthier this summer did just that! Made Rabitoy, Noah Giddings, and Meredith Bomers with John Mather. 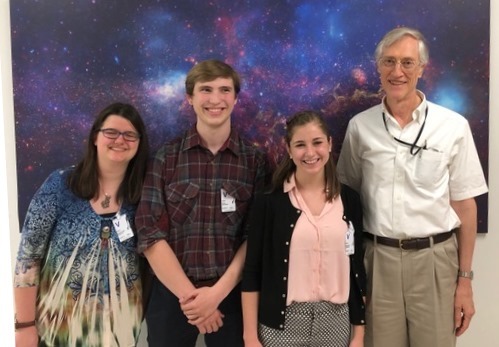 While working at NASA Goddard this summer at the start of the Department’s Summer Research Program, Astrophysics Group research students Madeleine Rabitoy, Noah Giddings, and Meredith Bomers had a chance to meet John Mather, senior astrophysicst at Goddard, and 2006 Physics Nobel Laureate. Made is a sophomore, and Noah and Meredith are first year students this fall. All three were in their first summer working for Dr. Gonthier. The dates for the 2018 Research Program are May 21 to July 27, unless otherwise indicated. Students selected for the Summer Research Program will receive a stipend of $5300 for 10 weeks. Housing assistance is also provided at 50% if the student lives on campus. Applications will be reviewed starting February 12, 2018. We do not anticipate offering any positions to students from other institutions in 2018. 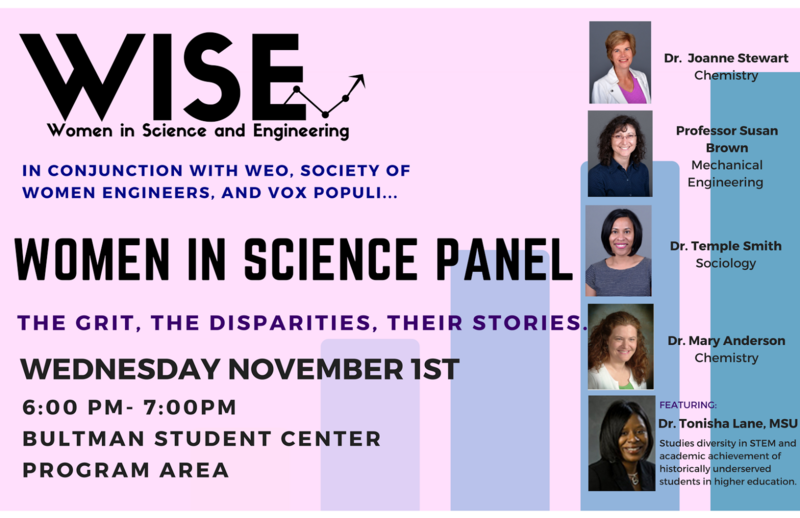 Join the Hope Women in Science and Engineering club members for a panel discussion featuring 5 women scientists and engineers.